Shortly afterward, the victim came forward on Twitter to clarify what Carpenter referenced as harassment and abuse. They say that Carpenter “sexually assaulted” and then “verbally and emotionally abused” them for months, while lying to others about what had happened and harming the victim’s reputation with those around them. Further people who knew Carpenter say that he repeatedly made confessions of romantic and sexual attraction toward them, with one characterizing Carpenter’s actions as an attempt to collect a “harem of pretty women.” The tone of most of these responses was that the apology would not be accepted. A representative for Paradox tells us they have no comment on the matter, as Carpenter’s dismissal occurred prior to the acquisition. 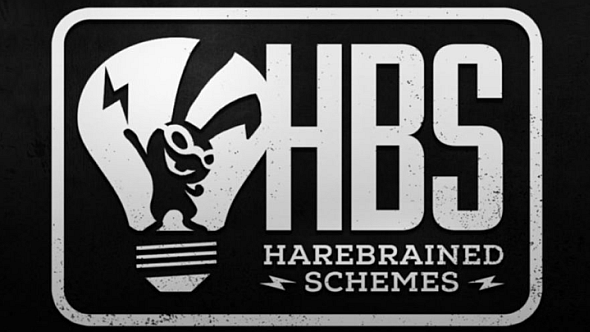 We reached out to Harebrained Schemes for comment as well, and the company provided us with the same statement it published publicly on Twitter. But, in the wake of the #MeToo movement, Jordan decided to contact Geek Space TV about Carpenter’s actions, which appears to have been the catalyst for the actions taken against him over the past several weeks. In the responses to that article, one of victims characterizes Carpenter’s apology as a sort of martyrship – a “manipulation tool.” Whether Carpenter’s apology’s are sincere or not, none of the victims who’ve come forward seem inclined to accept it. After reports of harassment from a half-dozen people, covering years of abuse which Carpenter has pointedly not denied, that reticence is easy to understand.